Paul Mellia was Licenced to paint original artwork and permitted to reproduce Fine Art Signed Limited Editions of their MARVEL characters. 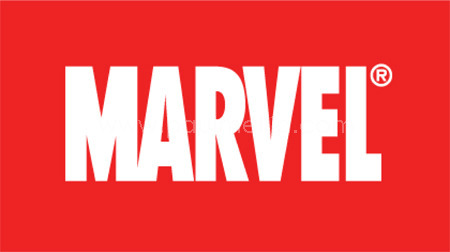 It was an honour to be Licenced by MARVEL and associated with such a universal brand. As a child Paul was a great fan of Spiderman, & Batman always drawing cartoons as a child from the age of 4.